See, now you got it started. I looked it up. 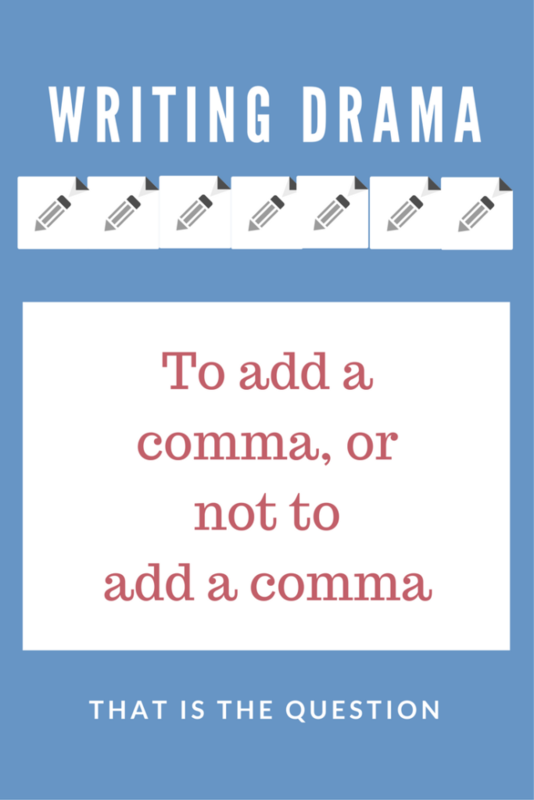 According to Shakespeare, the comma is where it should be and there’s a colon after the second comma. See, now that was my second choice.